Once you’ve got your sourdough culture it’s important to learn how to bake with it. Many recipes use the sourdough for flavour, then add commercial yeast to get the rise out of the bread. 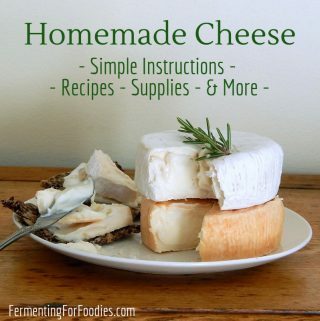 However, if you actually want to fully ferment your flour to allow the bacteria and yeasts to do the work of developing the gluten, then you need to learn a few sourdough bread baking techniques. 1. Every sourdough culture is unique. Humidity and temperature can also affect your bread. You may need to rise for longer or adjust the amount of water, etc. As you become a seasoned sourdough baker you will learn to use the recipes as a guideline, and then use your intuition to do what feels right. 2. Precision is important for consistency. 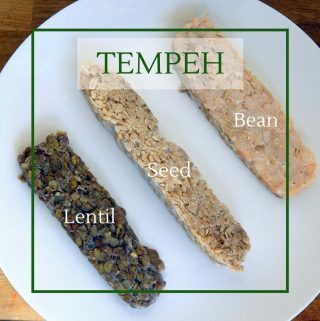 To be consistent you need to weigh your ingredients and make sure your ingredients are at the right temperature. 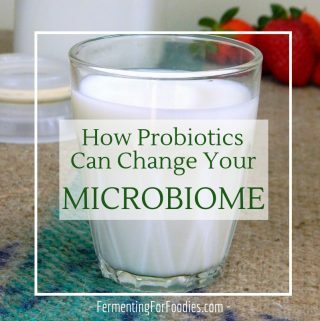 If you have a very scientific mind, then you could keep a diary so that you can track exactly what conditions work the best for you and your unique sourdough culture. 3. Bake sourdough bread in a hot oven. As hot as your oven can go. Think of all those lovely wood-fired pizzas in Italy. It’s really the only way to make a deliciously brown loaf. is ideal. It can be preheated in the oven so the cold bread dough gets instant heat. would also work. However, the dough in the casserole needs to start in a cold oven to prevent temperature shock from cracking the glass/clay dish, and you will likely need to cook for longer than the recommended time. by Ken Forkish. If you want to make amazing artisan breads at home, then I highly recommend getting a copy of this book. 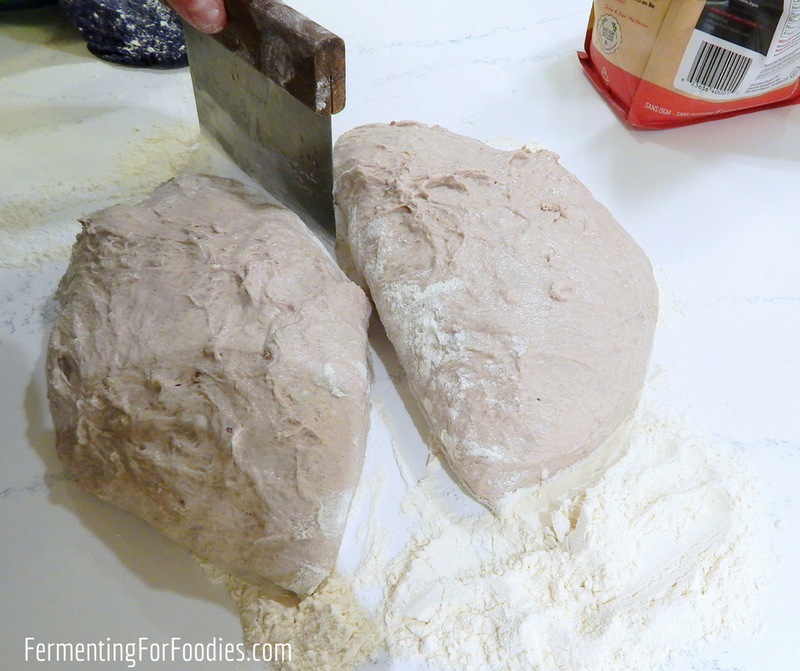 Mix your flour and water first, then allow them to sit for 15-30min before adding any other ingredients. This allows the flour to absorb the water and activates the enzymes in the flour. If other ingredients are added right away then the flour will harden before activating. 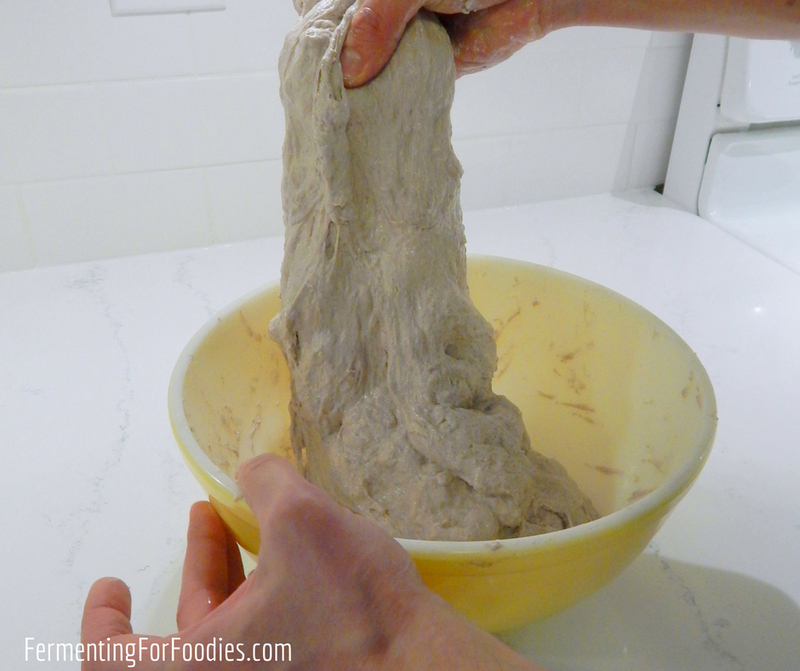 The dough will be very dry, since a lot of the liquid will be provided by your sourdough starter. 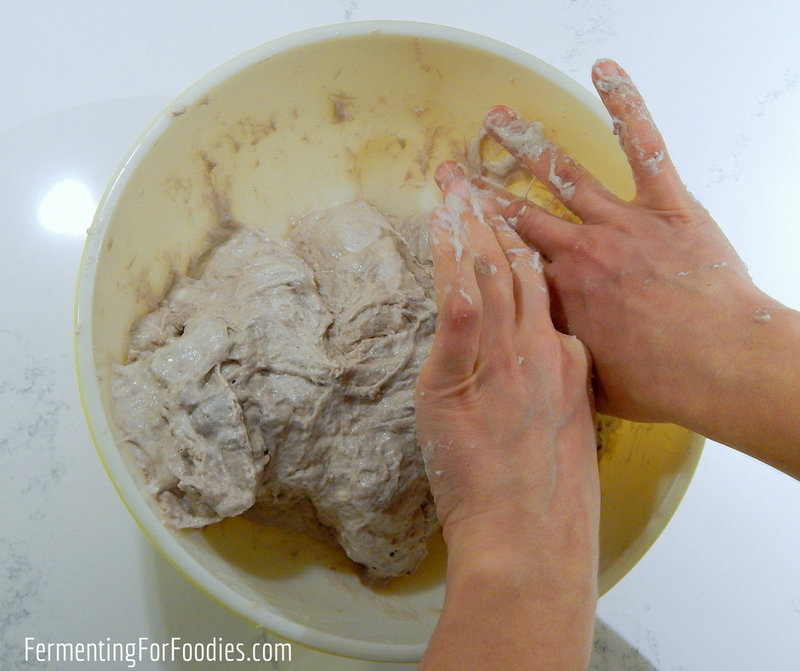 Use your fingers to make sure that all the flour is mixed in. After 30 minutes it’s time to add in your sourdough culture, salt and most other ingredients. 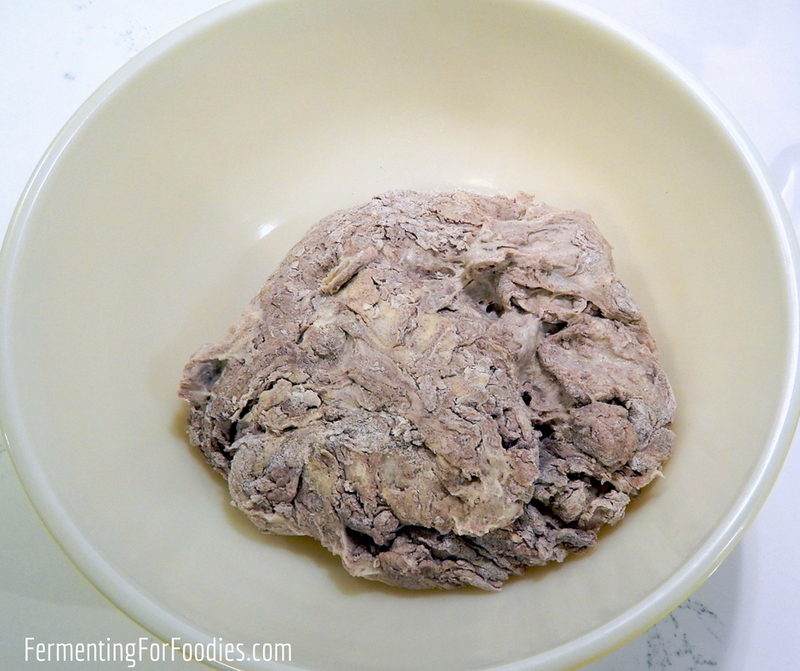 This is tricky because it involves mixing the wet sourdough starter into the dry flour and water mix. We do this by hand using a technique that involves folding the dough and pinching through the folded layers of the dough to cut in the added ingredients. Here the dough ball that has been pinched. Then fold the dough in half and pinch again. Repeat this process a number of times until the dough is well mixed. 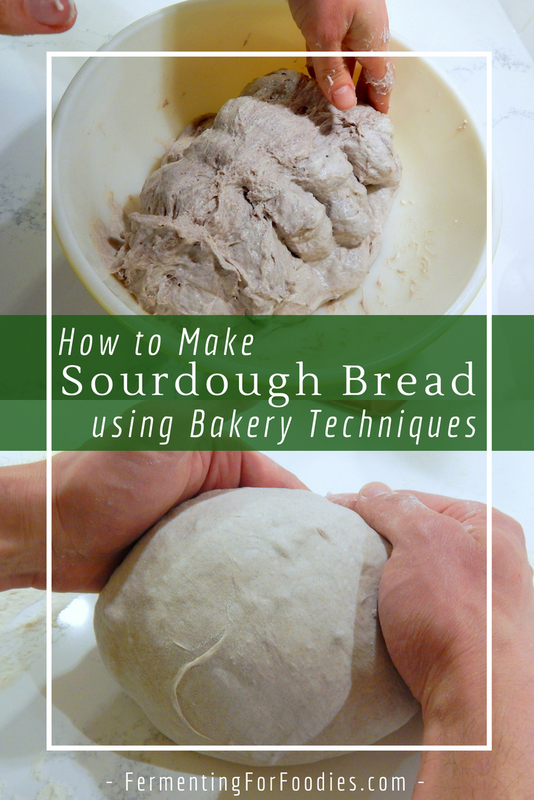 Unlike commercial yeast-based breads, sourdough should not be kneaded. Instead the sourdough should be gently stretched and folded in order to develop the gluten and incorporate air into the mixture. Brad does this with thoroughly wet hands so that the dough doesn’t stick to him. 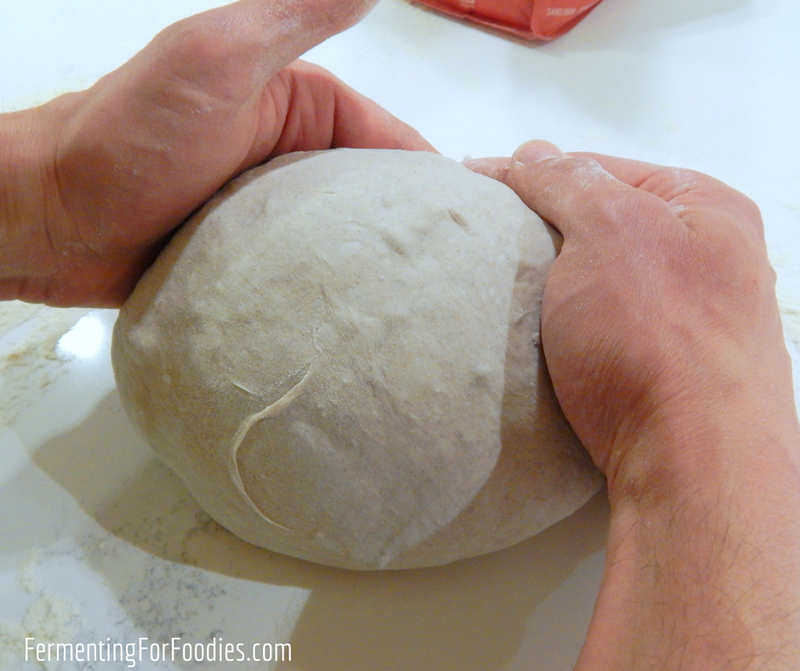 He grabs a handful of dough, pulls it gently to the side and folds it over top (as shown in the photos below). Brad folds the dough 2-3 times, then allows the dough to rest for at least 30 minutes before repeating the folding process 2-4 times across a 12 hour period. The timing of the folds doesn’t really matter, so feel free to head off to work and forget about folding your dough. You know you’re doing it right if the dough goes from being sticky to a firm ball by the time you’ve finished. By the end of 12 hours at room temperature the dough is usually well fermented. After the 12 hour ferment, gently lay the dough on a well floured counter and cut it into the number of loaves you’re planning to make. 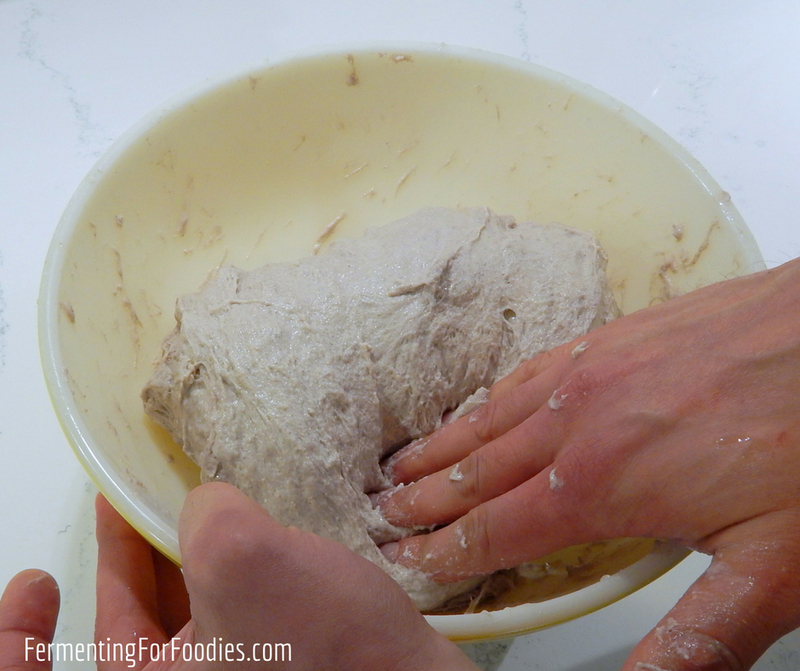 Then you need to gently coax the dough into into a ball without ever kneading it or pressing down on it. The goal is to avoid breaking any of those delicate air bubbles that you have made. Brad cups the dough in both hands and slowly rolls it into shape. 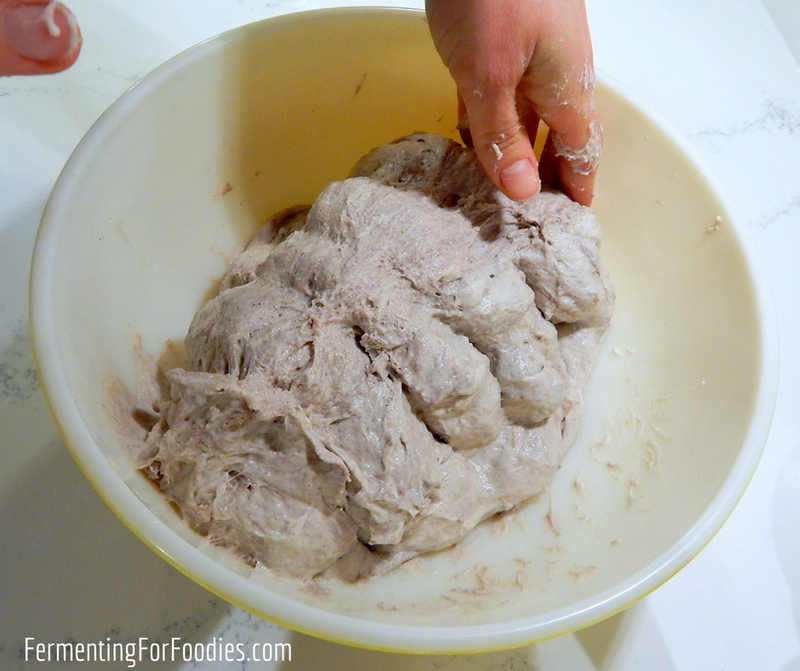 After forming the dough you need to cover it and set it aside for the final rise. We often do this final rise in the refrigerator, which slows it down so that we can bake the bread sometime the next day. 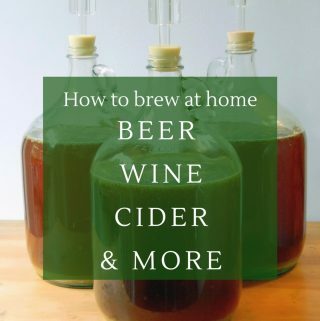 It can also improve the flavour of the dough. Now you’re ready for the recipes!